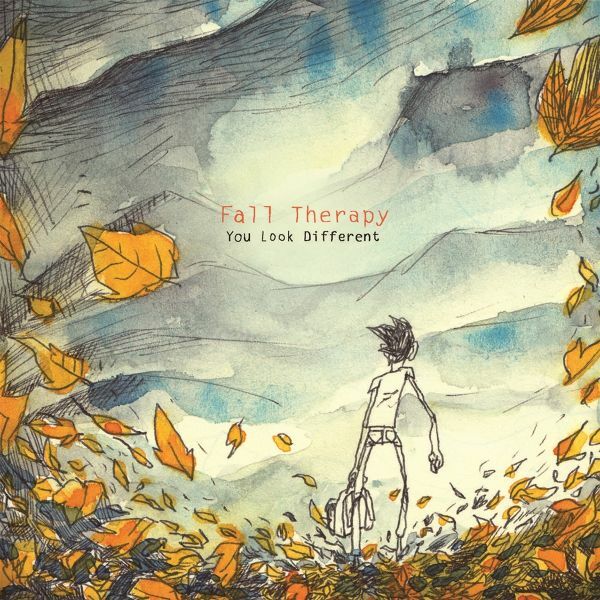 the debut album from French multi-instrumentalist Fall Therapy. For fans of Moderat, Nathan Fake, Pantha Du Prince The Grenoble based Eymeric Amselem is living soul behind Fall Therapy. He grew up by his admission "Listening to a lot of music in the n5MD multiverse" while this might be true he doesn't overtly wade in emotive electronics as this admission of influences might suggest. Crisp yet loose UK garage style percussion creates a firm sound-bed for swirling synths, pendulous guitar loops, and muted violin cascades (an instrument that Amselem has recently re-associated with). Those form an excellent whole as-is but, Amselem folds in some surprisingly soulful vocals just at the opportune moments that give the album a warm silky, yet humanistic, glow. A shining debut from an artist to keep your ears open for.